I’m going to let you in on a little secret. I don’t love Christmas shopping. Okay, that’s not exactly true. Because there’s almost nothing I love more than finding the perfect gift for someone special in my life. But what I don’t love is the stress and pressure that comes along with Christmas shopping. That terrible feeling when you’ve left a gift to the last minute, you have ZERO idea what you’re going to buy, and you’re faced with hours of walking aimlessly around crowded stores to find something for the person on your list who’s impossible to shop for. So, you know what I am? I’m the person who’s got 90% of her shopping done by the beginning of December. I kid you not. I keep an eye out for the perfect gifts all year long, so I can have it all done ahead of time. 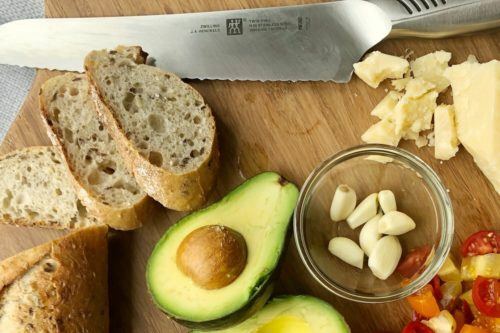 And because I have most of my shopping done already, and because my hands-down favourite place to find my gifts is Kitchen Stuff Plus, I felt it was my duty to share the love! In the name of duty, here it is my friends: The Can’t-Go-Wrong Gift Guide for Everyone In Your Life! 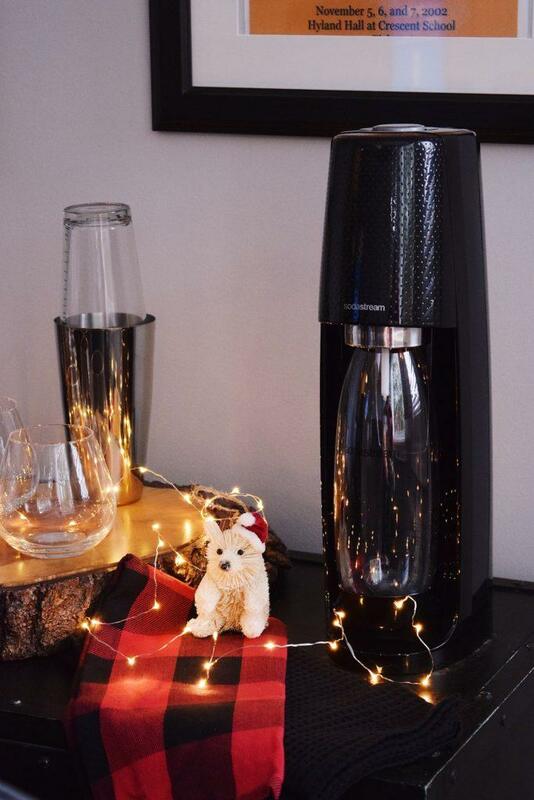 If you’ve got a partner who loves a little fizz in their water, or one who loves to make the perfect drink for your festive parties the Sodastream is the perfect option. It’s compact, super useful and Kitchen Stuff Plus just happens to have a fabulous canister refill program too! All you need to do is add water to the bottle, and with the touch of a button, your partner can have sparkling water exactly the way they like it. Want a little something different for your partner’s bar? 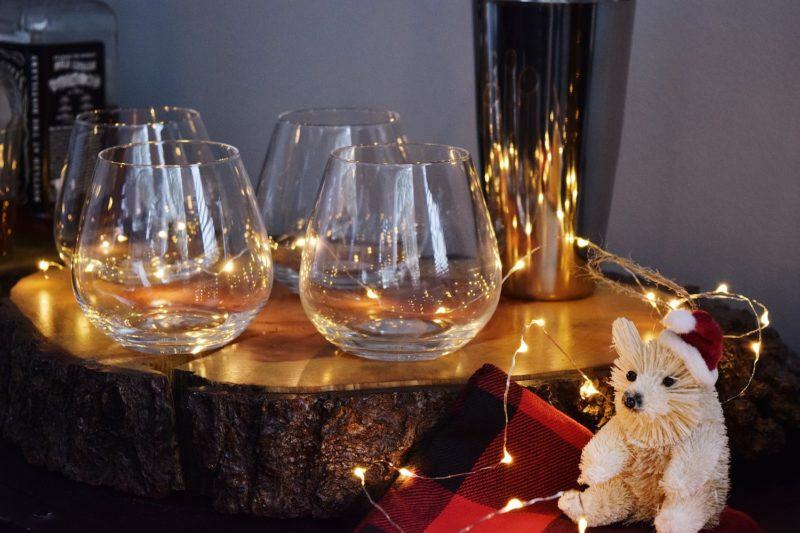 How about these gorgeous stemless wineglasses (also fabulous for whisky) from ZWILLING J.A. Henckels? They’re perfect for sipping and are bound to take their bar to the next level! This mini Crockpot lunch carrier, so they can warm their lunches quickly and get back home to you sooner! 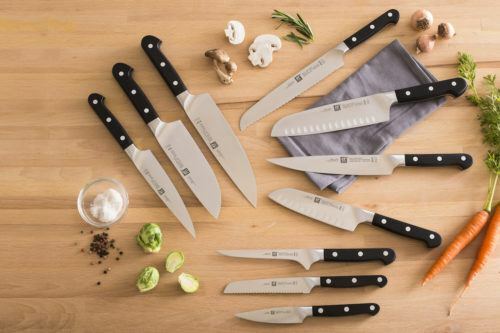 Finding the perfect gift for your brother, sister or best friend is no joke! I’m a massive fan of gifts that are not only beautiful, but also functional. 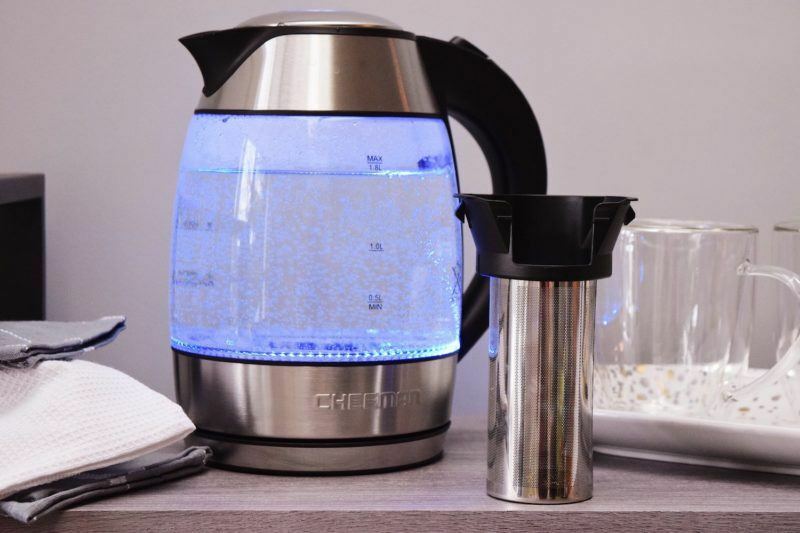 So, for our tea-drinking family, this gorgeous glass kettle that comes with a tea infuser (so you can boil and steep your tea all in one place) was the perfect solution! 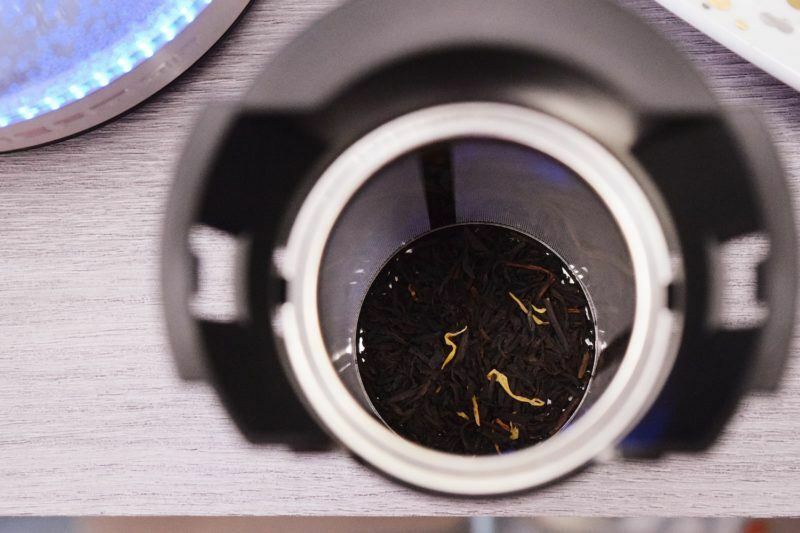 Maybe your fam already has the perfect kettle, or they’re big coffee drinkers instead? 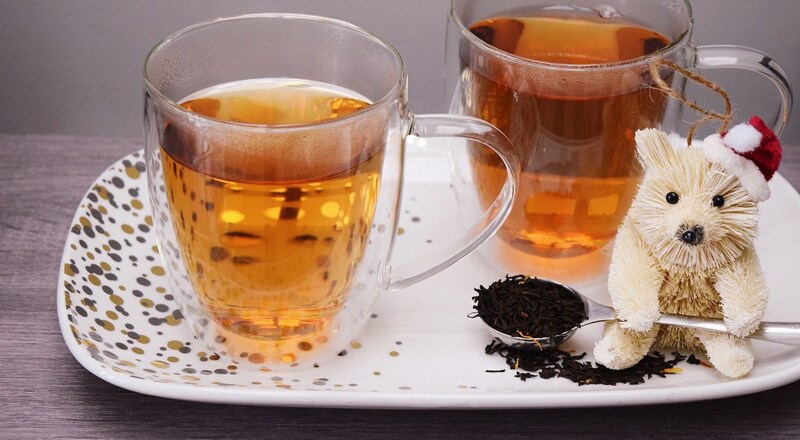 You can’t go wrong with these beautiful double-walled glass mugs. They’re big enough to handle your morning shot of caffeine, and the double wall keeps your bevy warm long enough to enjoy every last sip. 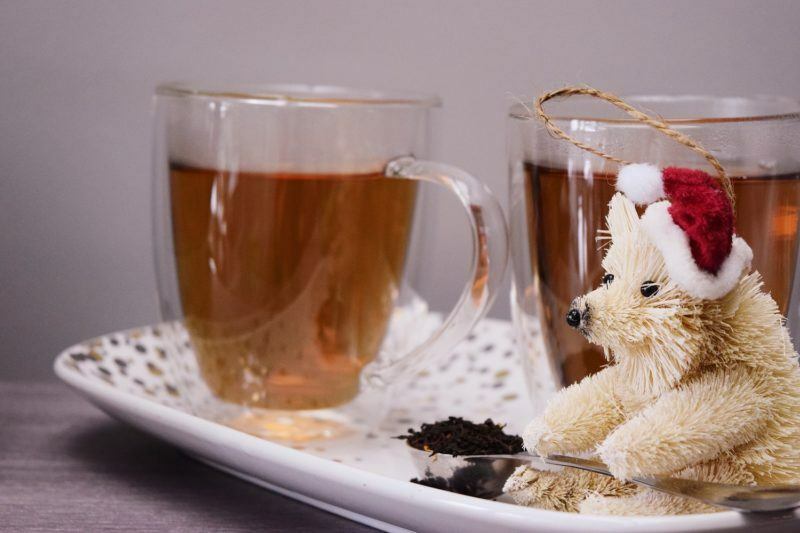 Finding the right gift for someone you may or may not know very well AND that fits into a Secret Santa budget can be tough. So we’ve done the hunting for you (and for the record, if you happen to be our Secret Santa, just go ahead and pick anything from this list!). This pretty little phone holder is the perfect way to Facetime or read a recipe in style and makes the perfect (useful) gift! Or, if you’re looking for something a little cozier? 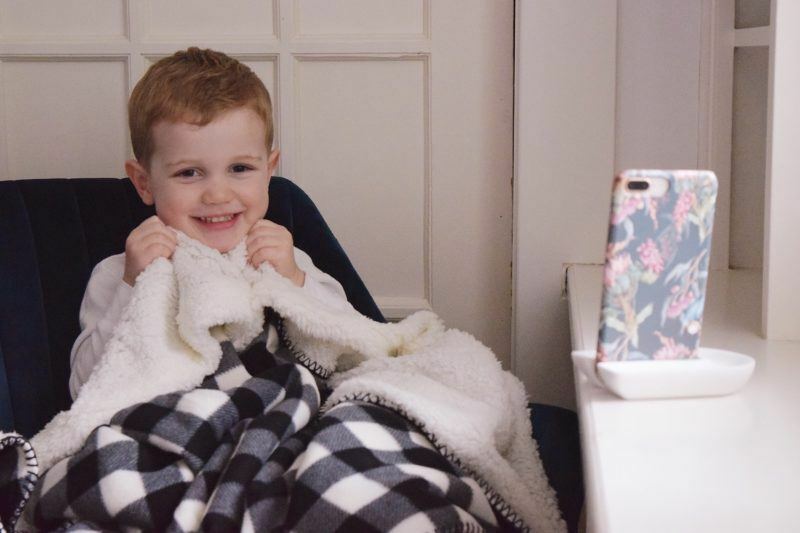 How about this adorable and snuggly buffalo check blanket. It’s soft, cozy, and perfect for curling up in on a winter night! This one is always tricky, right? 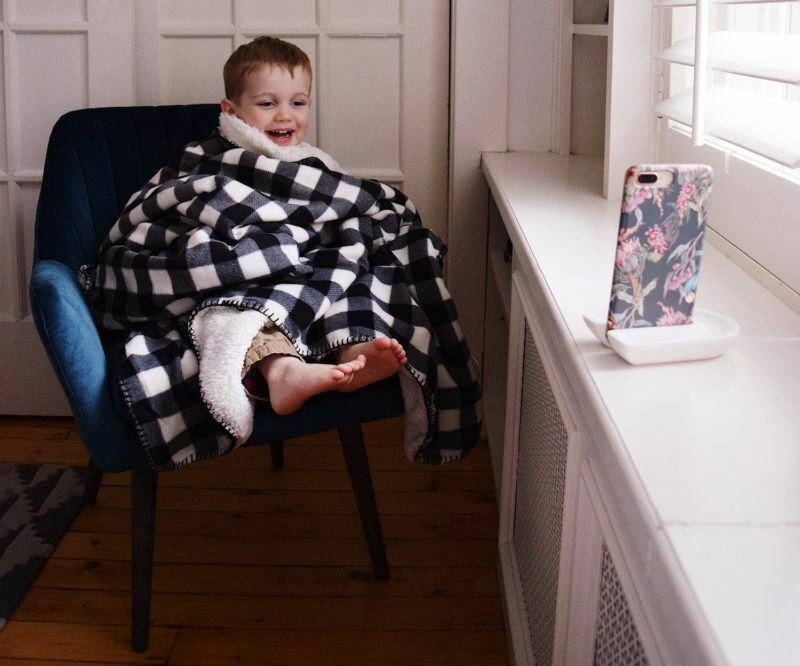 You want to get something thoughtful for the people who deal with your (darling) kiddos every day, and you also don’t want it to be the same thing they get from 25 other people! 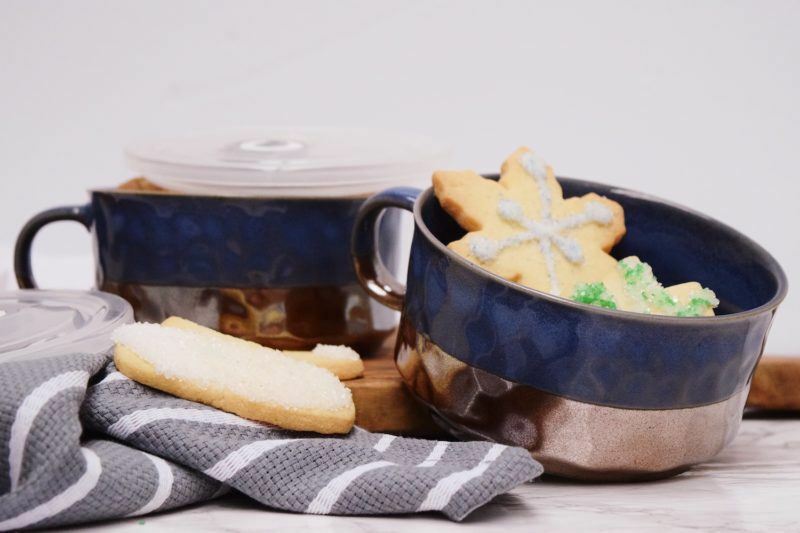 So, why not gift them these adorable metallic souper mugs. They’re microwave and dishwasher safe, and perfect for taking along their lunch for the day! You could even tuck in some homemade cookies so they feel extra festive! We all have that person, right? The one we love so much, but have NO idea what to buy for them? Fear not friends! I’m here with some perfect presents for even the most difficult person on your list. We couldn’t resist this brilliant cold brew coffee system for someone especially tricky on our shopping list. 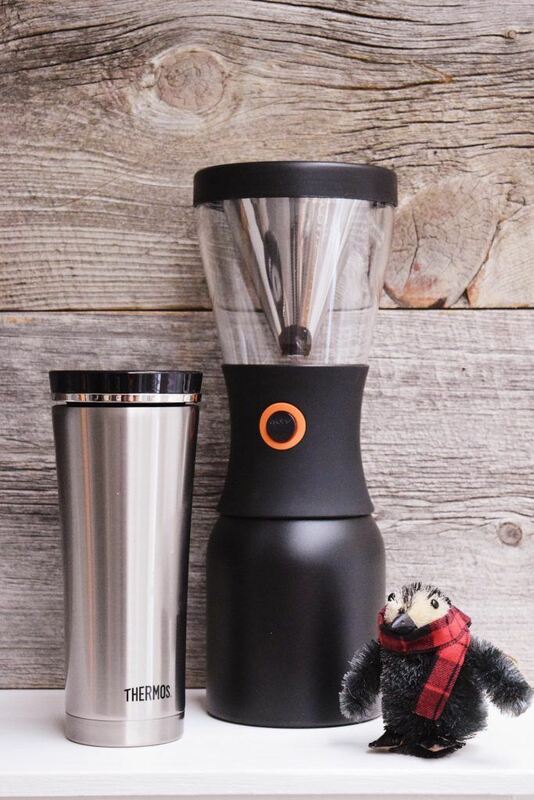 It captures the latest in coffee drinking technology, and makes it portable and brew-at-home-able! It’s also got a sleek and compact design, so they’ll be happy to have it on any desk, counter or table. Pair it with the perfect travel mug to keep their coffee hot (or cold) all day long! Get your gifting started with a chance to win! I know you’re going to find your perfect gift on this list (because if we’re being honest, I kind of want every single thing on here myself). 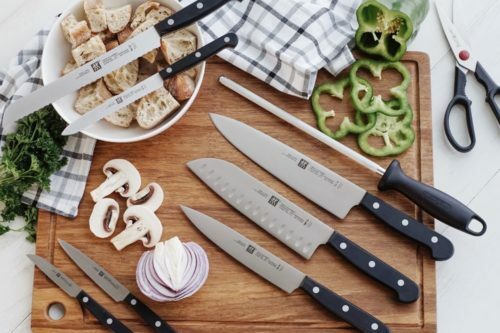 So, to help you get a little bit of your holiday shopping done, we at Emmett’s ABCs and Kitchen Stuff Plus have teamed up to give one of you a $100 Kitchen Stuff Plus gift card! Enter to win below, and happy shopping!